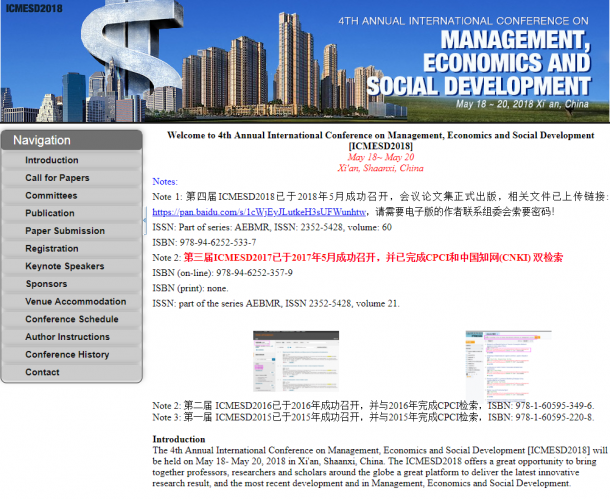 Dr. Eulalia Torras, from OBServatory, has participated at the conference 4th Annual International Conference on Management, Economics and Social Development (ICMESD2018 conference) held on May 18 to 20 in Xi'an, Shaanxi, China. As Keynote Speaker, Prof. Eulalia Torras presented a lecture on the use of Learning Analytics in online higher education. 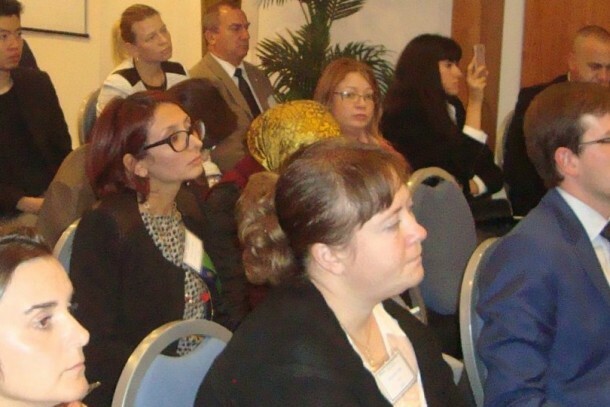 Learning Analytics, a technological trend that emerges with strength. Learning Analytics is the measurement, collection, analysis and dissemination of data about students and their contexts in order to understand and optimize learning and the environment in which it occurs (LAK, 2018). With Learning Analytics, the joint analysis of data from online higher education institutions in management that illustrate diverse but related dimensions, provides criteria and models of action both from the point of view of management and the point of view of the process of teaching-learning. Organizations are beginning to deploy sophisticated analytical techniques to evaluate sources of rich data, identify patterns within data and exploit these patterns in decision making. Learning Analytics is far from being a consolidated trend, so researching how to implement this method is a challenge for many of the higher education institutions in management. For example, having metrics to guide your application emerges as a fundamental aspect.